The London Charterhouse is a historic complex of buildings in Smithfield, London dating back to the 14th century. It occupies land to the north of Charterhouse Square. 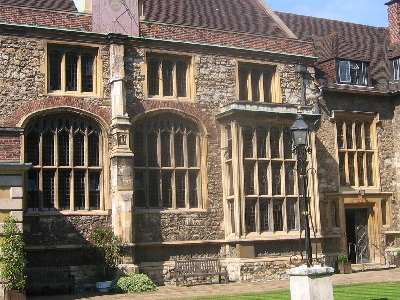 The Charterhouse began as (and takes its name from) a Carthusian priory, founded in 1371 and dissolved in 1537. Substantial fragments remain from this monastic period, but the site was largely rebuilt after 1545 as a large courtyard house. Thus, today it "conveys a vivid impression of the type of large rambling 16th century mansion that once existed all round London" (Pevsner: The Buildings of England). 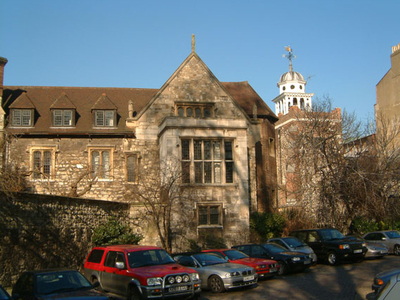 The Charterhouse was further altered and extended after 1611, when it became an almshouse and school, endowed by Thomas Sutton. The almshouse (a home for gentlemen pensioners) still occupies the site today under the name Sutton's Hospital in Charterhouse. Here's the our members favorite photos of "Key Buildings near London Borough of Islington". 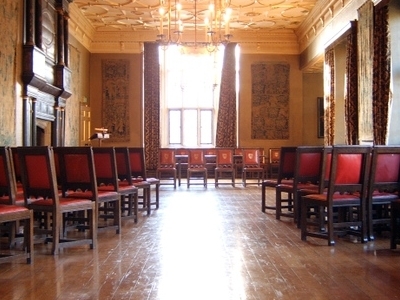 Upload your photo of London Charterhouse!